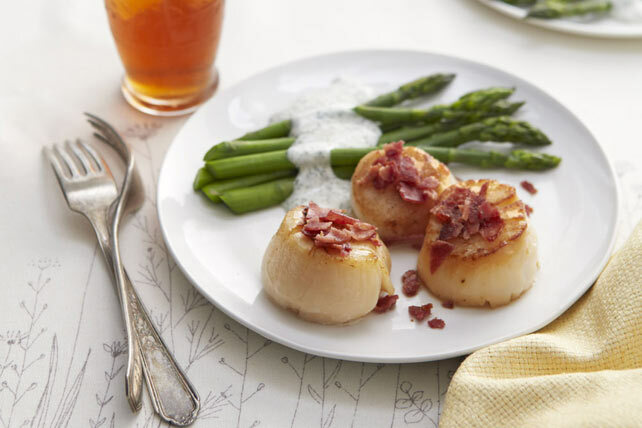 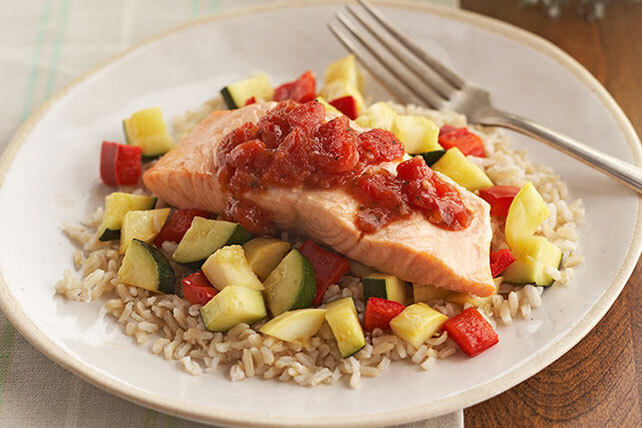 Want to include more seafood in your smart suppers? 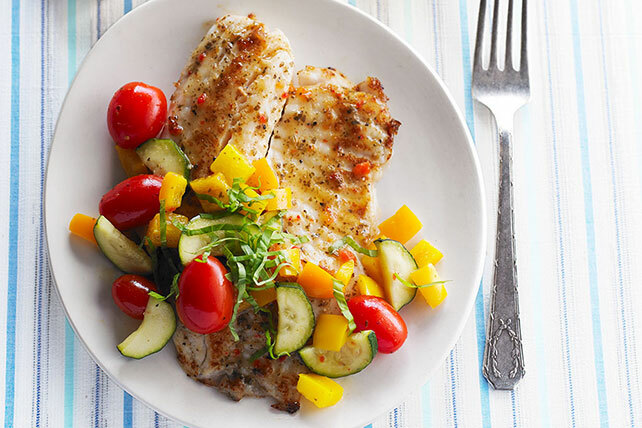 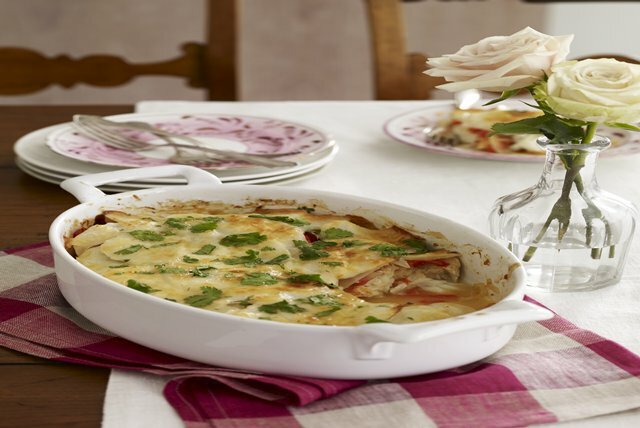 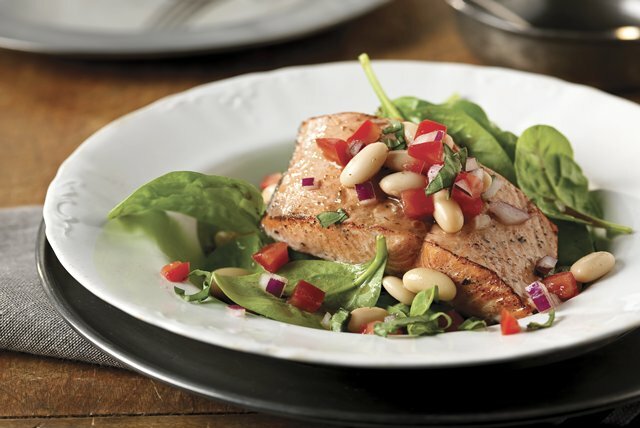 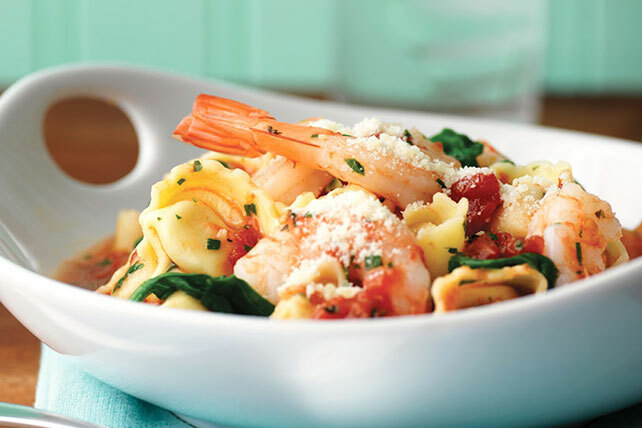 We’ve reeled in our favorite dishes in this Healthy Living seafood recipe collection. 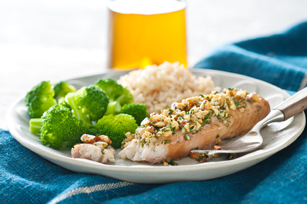 We’ve got you covered for year-round deliciousness, including fish bakes, stir-fry recipes and fish on the grill. 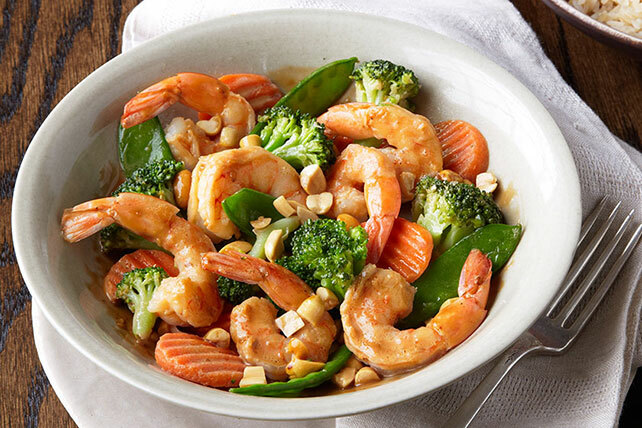 For help with the basics, check out our video on How to Clean Shrimp and our article on How to Cook Salmon perfectly—every time. 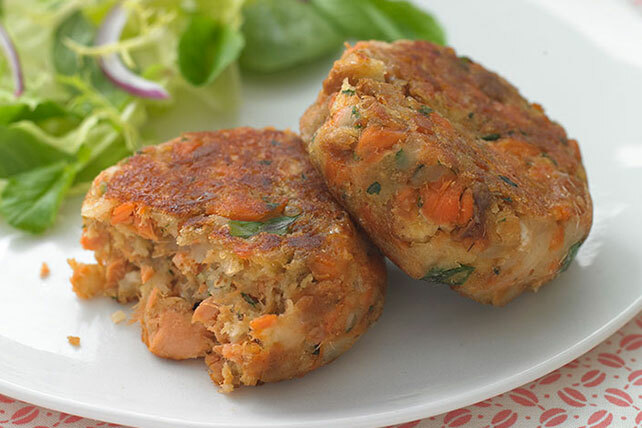 And if you’re not going to use your fresh seafood right away, take a look at this video on how to freeze meat and fish.